“Write a story about dogs that can detect illnesses”. 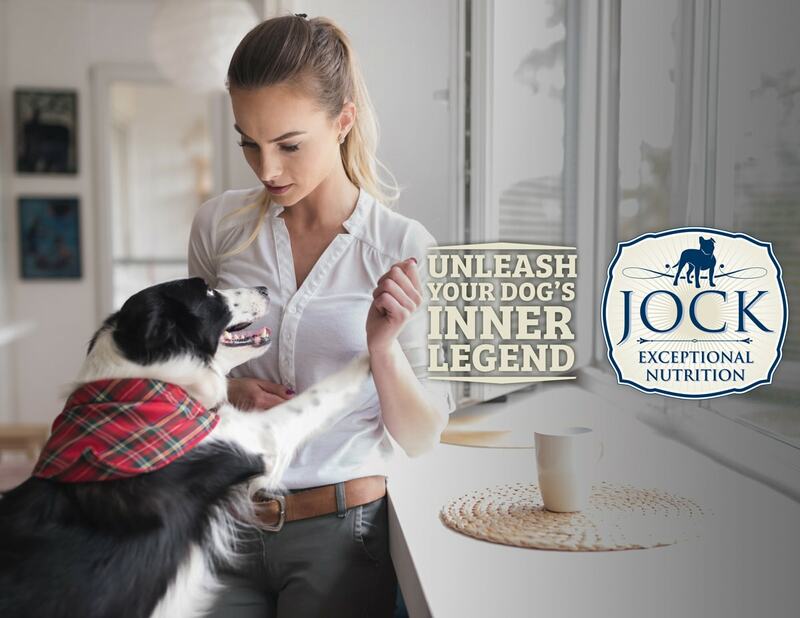 But I’m willing to do anything legal for cash so I spoke to Jock’s in-house vet Louis Boag about the subject and, low and behold, there seems to be real scientific evidence out there that dogs’ acute sense of smell helps them to detect several health conditions. One such case, documented by the BBC, was Maureen Burns and Max, her 9 and a half-year-old red Border Collie cross. Max started acting funny around Maureen and refused to go near her and show her the affection he used to — around the same time she discovered a lump in her breast. Initial mammograms and scans came back negative. Yet Max kept touching her breast with this paw and backing away as if to tell her something. Eventually, a surgical biopsy revealed that the lump was indeed cancerous. After it was successfully removed, Max became his old self again. Although this may seem like a mere coincidence at first, several studies show that dogs can detect cancerous cells with their smell. 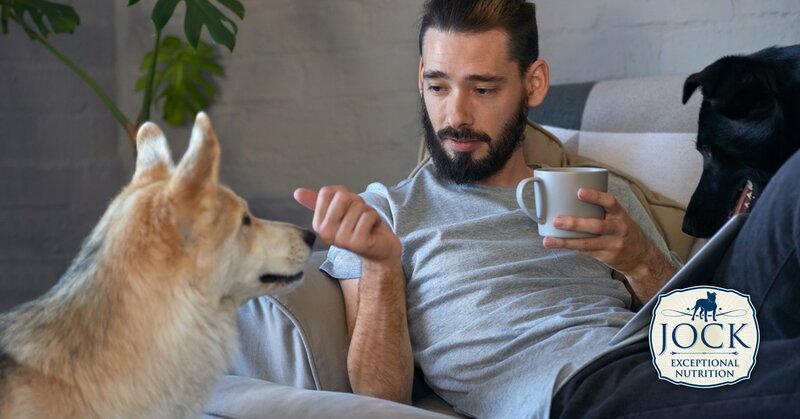 One controlled study conducted by Italian researchers even found that trained dogs can detect prostate cancer cells in urine with 98% accuracy. Not surprising if you consider that they have 300 million olfactory receptors in their noses and can detect the equivalent of one teaspoon of sugar in a mass of water the size of two Olympian swimming pools. Currently, the challenge is to find more effective ways to utilise this amazing skill to combine with technology to help detect cancer earlier than we currently can. Another medical condition for which dogs’ sniffing habits have a use is serious (type 1) diabetes. People suffering from this form of diabetes experience sudden dangerous drops in blood sugar levels (hypoglycemia) which can be life threatening. Amazingly enough, medical detection dogs, or bio detection dogs as they are sometimes called, are trained to help these people, much like guide dogs are already helping blind people. How does it work? Well, a severe drop in blood sugar levels can easily be smelt in the breath and sweat by these dogs who can then alert their owners even before they themselves know their blood sugar levels have dropped. Additionally, these dogs are also trained to raise alarm by barking and can even be trained to fetch glucose tablets or an emergency phone if their owners pass out. Another related field is the use of dogs to help people who suffer from epilepsy. The dogs, called seizure dogs, are trained to alert other people or even to activate an alarm when the adult or child in their care has a seizure.